Another day, another update! This time it’s a list of improvements for Red Giant’s subscription plugin service Universe, which has among other things a cool new retro VHS effects package, as well as some fast and easy transitions and support for Avid Media Composer. All told, the Universe 2.2 update offers 11 new transitions and 76 tools in total that can give visual effects users the ability to create a vintage, retro or modern day look. 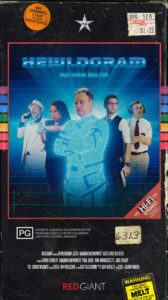 Creating an old fashioned VHS look (which, seriously wasn’t all that long ago) Red Giant has utilized real scans from 16mm and 8mm film to create that old grainy vibe we all remember from school, as well as a kind of Channel Surf transition that creates the effect of changing channels on an old CRT TV. 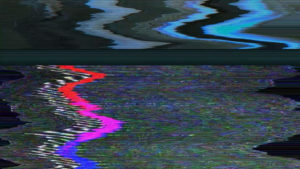 VHS Transition: A transition that mimics the effect that occurs when a VCR has been used to record over pre-existing footage. Retrograde Transition: A transition that that uses real scans of 16mm and 8mm film to create an authentic film strip transition. Carousel Transition: A transition that mimics advancing to the next slide in an old slide projector. Flicker Cut: A transition that rapidly cuts between two clips or a solid color, and which can invert the clips or add fades. 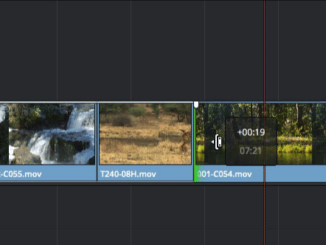 Camera Shake Transition: A transition that mimics camera shake while it transitions between clips. Channel Surf: A transition that mimics the distortion you’d get by changing the channel on a cathode ray tube TV. Channel Blur: A transition that blurs each of the RGB channels separately for a unique chromatic effect. Linear Wipe: A classic linear wipe with the addition of wipe mirroring, as well as an inner/outer stroke with glow on the wipe border. 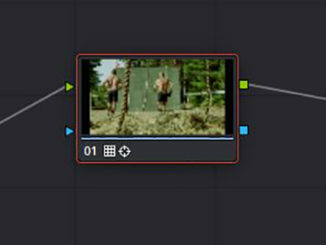 Shape Wipe: A transition that uses an ellipse, rectangle or star shape to move between 2 pieces of footage. Includes control over points, size, stroke and fill. Color Mosaic: A Transition that overlays a variety of colors in a mosaic pattern as it transitions between 2 clips. Clock Wipe: A classic radial wipe transition with feathering and the option for a dual clock wipe. Version 2.2 also updates several existing effects including new VHS noise samples, text and function icons like play, fast forward and rewind which would simulate using a VHS player. 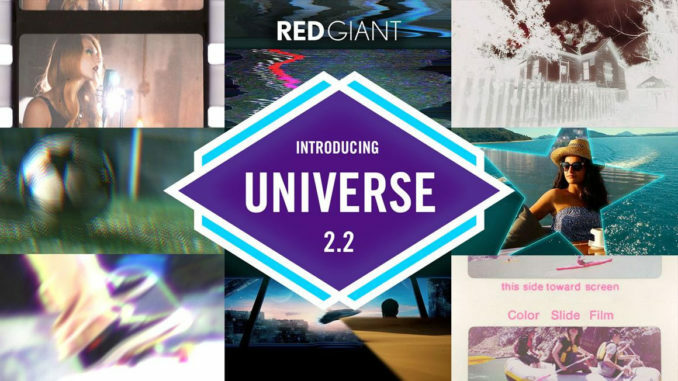 Red Giant Universe runs on Adobe Premiere, After Effects, Final Cut Pro X, DaVinci Resolve, and now supporting Avid Media Composer. So you’d be hard pressed to find an NLE that you can’t plug into. Universe is available as an annual subscription ($99/year) or as a monthly subscription ($20/month). There’s also a free trial download here.